Some Very Good Robots with some Very Good Names. 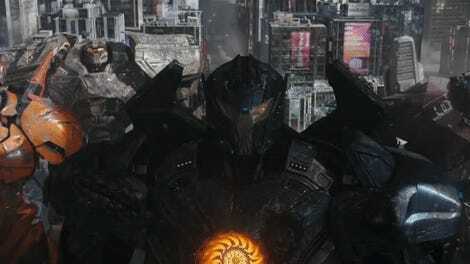 Pacific Rim has giant robots in it. The Jaegers are great, but a large part of their greatness is because they all have utterly fantastic names. 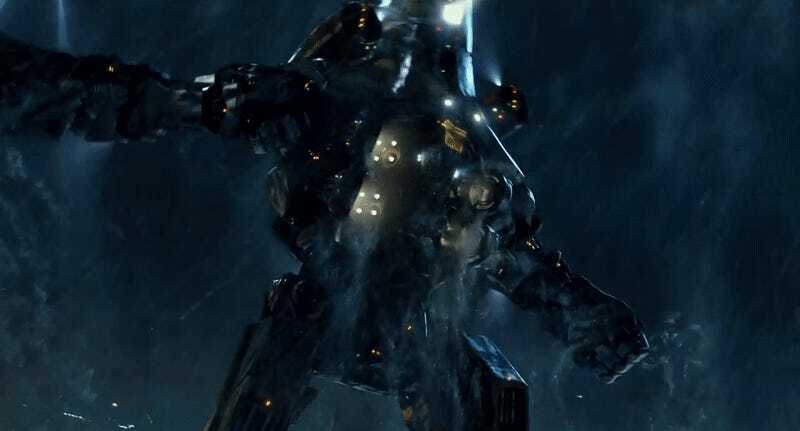 We’ve crunched the data and have thus developed an objective and completely unassailable ranking of Jaeger names from across the Pacific Rim universe—from the movies as well as the plethora of robots introduced in tie-in comics, games, and more. So don’t question it. Romeo Blue, making its debut in the tie-in video game Pacific Rim: The Mobile Game. Coyote Tango, appearing in a Japanese poster for Pacific Rim. Titan Redeemer will redeem your face right in with that giant mace. Cherno Alpha performing its own hydraulic-fist-powered fist-bump. 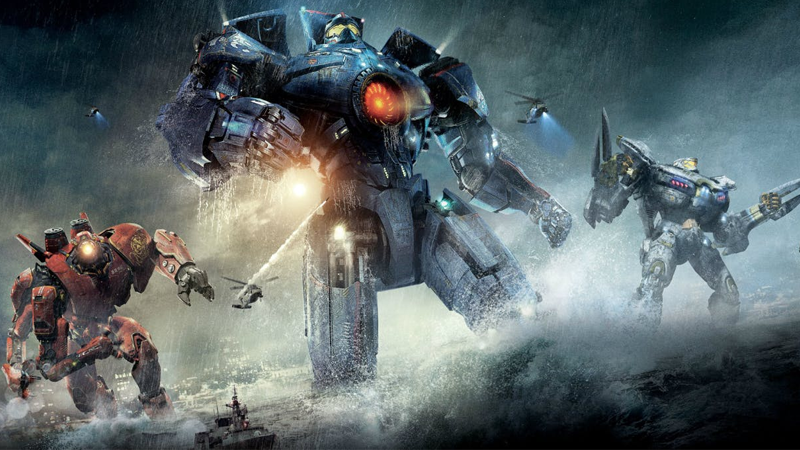 This has been your highly scientific and totally serious ranking of the giant robot names in Pacific Rim. Really, though, they’re all winners.